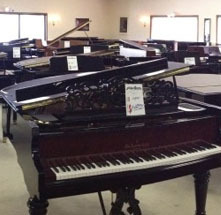 What began as a small music school in 1971 has grown into the home of the largest selection of pianos and keyboards in North Alabama. We offer the finest brands at great prices. We look forward to your next visit. 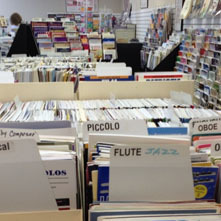 While you’re here, browse the area’s largest sheet music department. Hope to see you soon. 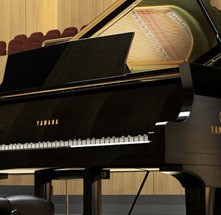 We carry the finest lines of pianos, organs, digital pianos, portable keyboards from Yamaha, Knabe, Seiler and Casio. Check out our Pre-Owned Piano Gallery to see a collection of high quality pianos at affordable prices. Wether you're a beginner, student, hobbyist or professional, we are commited to ensuring your musical growth through our lesson programs. 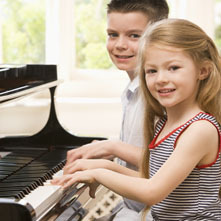 We offer a large library or sheet music and song books from multiple publishers that range from beginner to advanced piano.